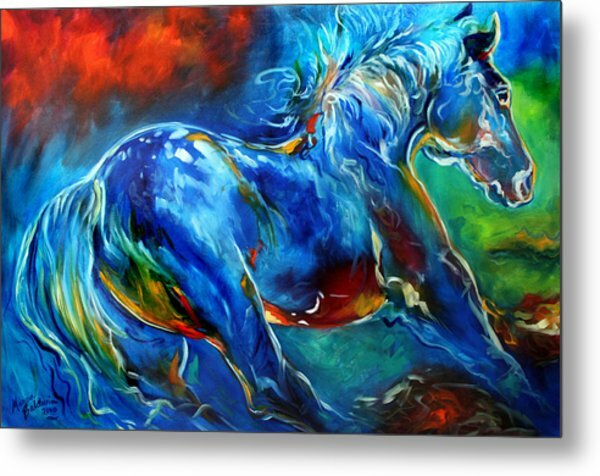 Captured Wild Stallion is a painting by Marcia Baldwin which was uploaded on October 6th, 2010. 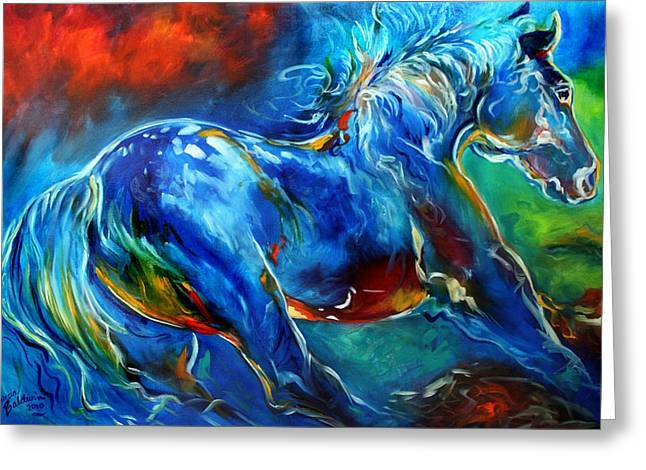 This is one of my newest equine abstracts in bold brush strokes and vivid color palette.SOLD. ~ M BALDWIN FINE ART ORIGINALS. Artist, Marcia Baldwin. 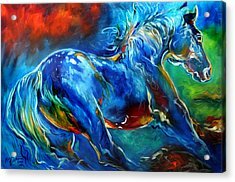 Beautiful and vibrant artwork, Congratulations on your sale! Beautiful! Congrats on your sale, Marcia!! 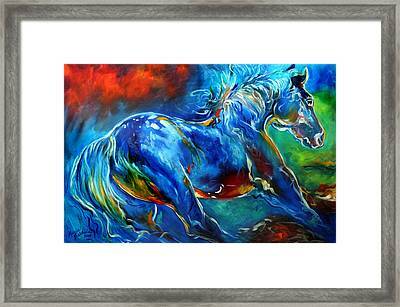 Thank you Debbie Portwood for the FB, Pintrest, Love and great comment !! Thank you Doina Tautu and Saba Mxzhavanadze !! 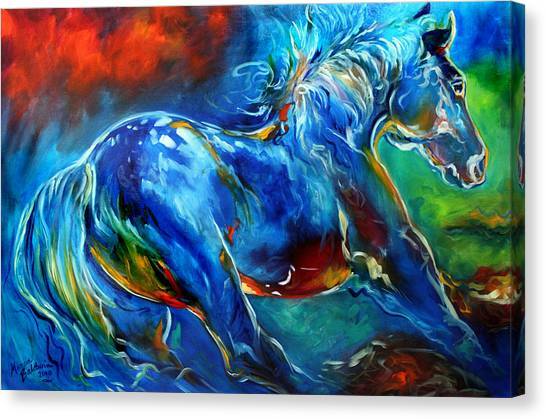 Marcia i love this work along with all your art.Congrats on your sale!!! 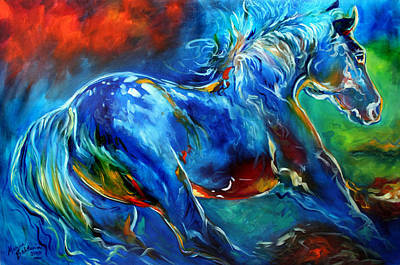 Thank you Priyanka and Sandi ........ this is one of my most favorite oil paintings. Your sweet comments mean so much to me. Marcia, love this, congrats on your sale.